Unfortunately, due to ill health, Bison 4x4 has retired and the business is being restructured. It’s not all bad news! I get to spend more time in Portugal. 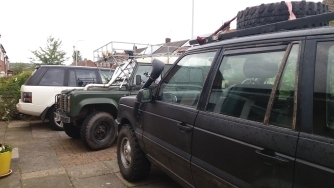 The restructuring means instead of working on your Land Rovers, I get to work on my own! 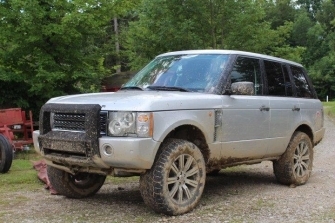 Once I have everything in place, I am hoping to start buying and restoring the occasional Range Rover for selling on, and maybe branch out into expedition vehicle preparation…. So to all my customers, old and new; past and present – Thank you for your business – and watch this space for updates.